Smash Ultimate underdog boost is at the center of the game's first competitive controversy, but what is it exactly? And why does it matter? Here's everything you need to know about Smash Ultimate's underdog boost. Since that time, evidence has come to light that makes it appear that the setting was in fact turned on during pools play. This is a serious accusation that will require a full investigation of all of the pools footage. That will occur immediately after the event concludes. 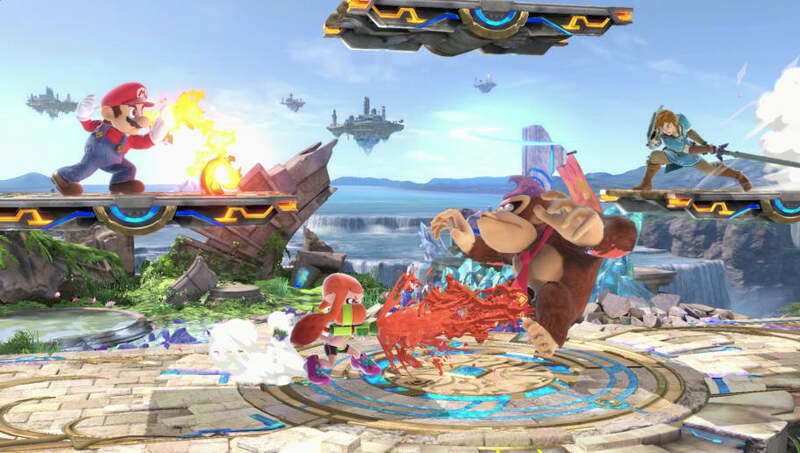 The underdog boost can be turned off in Smash Ultimate's settings, and in the game's competitive scene the standard ruleset has the effect turned off. Unfortunately for players at Smash Conference United on Saturday and Sunday, someone reportedly turned the effect back on, thus contaminating the results of certain matches played at the tournament. The tournament organizers are currently reviewing footage of the event to determine which sets were affected, but it's unclear what will be done once that information is collected.